Course objectives: In this training day we use more advanced contacts features like distribution lists and V cards and advanced calendar features like group schedules and recurring appointments, we address the more advanced functions such as how to share your mailbox and calendars with other and use Outlook Journal. 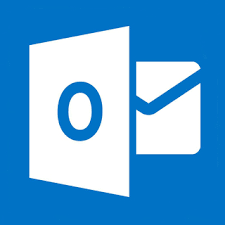 Target Audience: This course is designed for Existing users of Microsoft Outlook. . If you are self-taught, then the course will also help bridge any gaps in your knowledge Prerequisites: Ideally you would have basic Outlook skills equivalent to JCS Outlook level 1 training.